The earth was exactly 144 hours old. In his amazing power and wisdom, God had caused all things to exist – the distant stars, the depths of the ocean, the largest whales and the tiniest bacteria. All of life that flows so swiftly before us began in those six days. And on the seventh day God rested. But why did he rest? Was he tired? Was he worn out? Our God doesn’t get tired. When God had finished his work of creation, he took a day to sit back and admire what he had done. And he saw that it was good. Then God commanded his Old Testament people to rest every seventh day, every Sabbath, so they too could sit back and admire what he had done for them. That’s what we do every Sunday at church. We rest. We take time away from our busy lives – time away from the noise and distractions of life – to quietly sit and admire what God in his love has done for us. We sit at his feet and hear him speak to us in his Word. We walk up to his altar to see and touch his body and blood which died that we might live. Sunday, however, is not the New Testament version of the Old Testament Sabbath. Jesus fulfilled the Sabbath by winning for us the rest of heaven (Colossians 2:16,17). It is not a sin to work on Sunday. We are now free to choose when we rest. We are free to choose when we worship. That being said, worship is not optional. God does want us to regularly take a Sabbath. He wants us to take time to rest from our work, to get away from our busy lives, to quietly sit and admire all he has done for us. Worship on Sunday morning presents us with a unique opportunity to do just that. Yet God never limits us to one Sabbath per week. 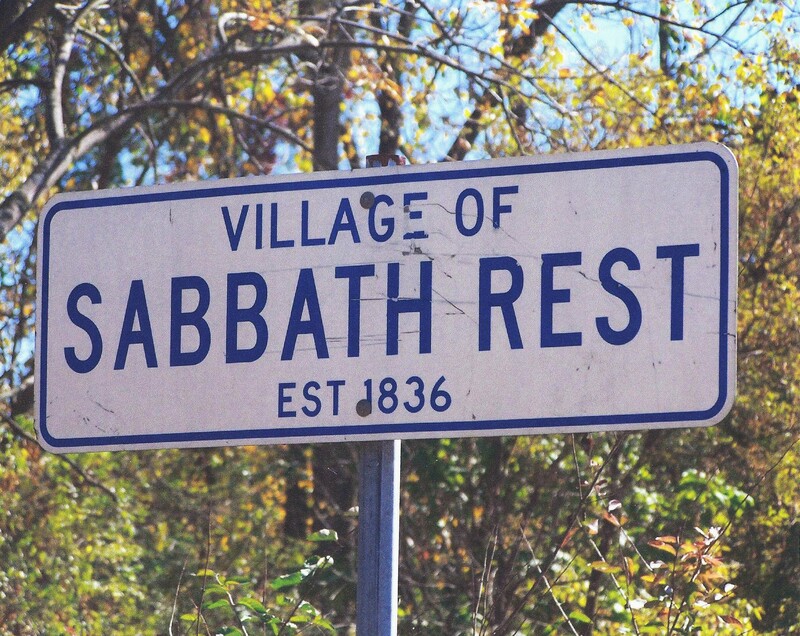 So take a Sabbath every day. Turn off your computer for a few minutes. Turn down the TV. Take a moment to watch your children sleep, to stare at the stars, to walk through your house and see all the good things God has given you. Then open up your Bible and quietly sit back and admire what God has done for you. There you will find rest for your soul. 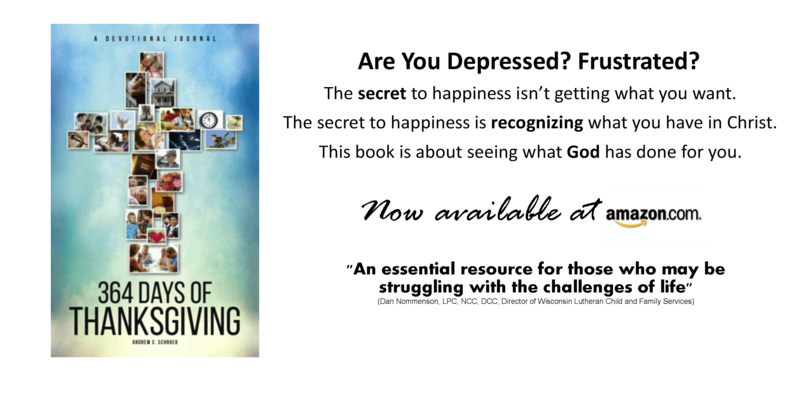 Thank you for so very well illustrating the Sabbath in this devotional. As you know, it becomes difficult for us in full time ministry to not see Sunday as a day of work, yet you’ve been able to communicate what many of us find tough to wrap words around, and still this devotional applies to everyone in and out of full time ministry! I love the many facets of connection in your writing, thank you!